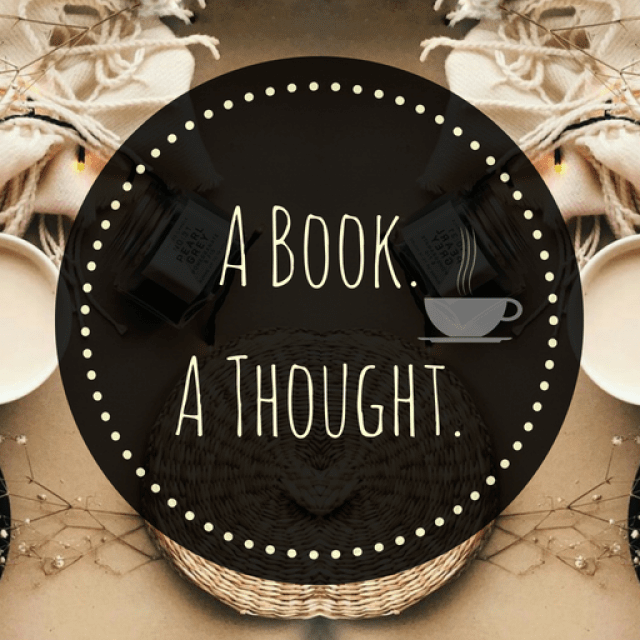 Book Tag | A Book. A Thought. Well, today I brought you a Book Tag since I think it’s something fun and relaxed to do on this day, plus another excuse to talk about books because it’s never enough. I found this book tag on Catherine’s blog (This Is One For The Books), so I’d love it if you could check her blog out is really cool! I’m not sure who the original creator is, so I’m sorry, if you know, let me know in the comments, to give him/her the credit it deserves.